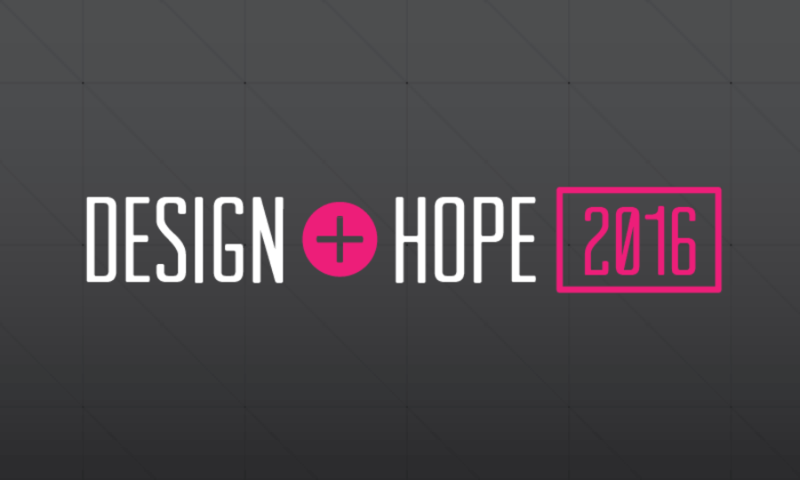 I was talking to a client this afternoon and realized we hadn’t given much of an update on DesignHope in the last month. So here it goes! I’ll just come out and say it. DesignHope has taken way too long. What started as a great idea with support from some of the coolest companies out there turned into a long drawn out process that still isn’t finished. Scott, we’re sorry, man. I hope you haven’t minded being the guinea pig. We still have big plans for DesignHope, but obviously we need to get some structural details worked out. Now that we’ve finally have a logo, it’s time to get to the fun part, the design! Scott had given us a solid direction for the look and feel. He wanted a clean, simple design that showcased a current app and also provided a few more options for people to jump into the different content areas of the site. We went with a mono color scheme in order to really showcase the app and make the different headers and content launch points stand out more readily. Welcome back everybody! I have a good feeling about this round. Like we might just have a winner. Lots of great input from everyone on the last round. Except for that one guy. Sigh. There’s always one isn’t there? Thanks to those of you sticking up for us and keeping things positive. Moving on! First of all, I’d like to thank everyone for their input on the last round of logos. While I’m not usually a fan of designing by committee (as in I’d rather impale myself on a pumpkin), the observations and general consensus were positive, well thought out and very helpful. Bravo! Version No. 2 was the resounding winner, but still needed a little love. As such, I’ve re-worked the dog head a bit so it looks more like a “G.” Although I’m not too concerned about it. The name and connotation will do the job just fine (anyone ever seen the Guitar Center logo?). We got some good ideas from Scott and a few other people, but most of them ended up being too complex visually. Just as we promised, we’re putting this whole design process out for feedback (good and bad!). For those us you just finding us, Scott Schuster of Underdog Solutions, a startup iPhone development shop, won the contest a few months ago. Here’s the list of what he’s winning, but for now we’re finally jumping off here with some initial logo designs. Design Hope - We Have A Winner! 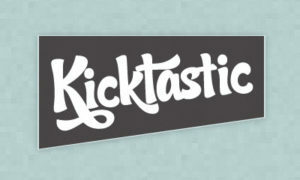 That’s right, we have finally chosen a company to receive this kick-awesome Design Hope web package. So, who made it? Underdog Solutions, a new indie iPhone developer. Scott, we’ll be in touch with you shortly. We had the absolute hardest time picking just one. We had so many entries that it took several rounds of evaluation even after we had narrowed it down to just eight entries! A big congratulations to Underdog Solutions, and really to all you brave folks out there chasing your dreams. Stay tuned to the blog as we get things going and we’ll get you all some more information about our winner! We are getting excited here at FortySeven Media. Why? Because the deadline for Design Hope submissions has come and gone and let me just say, we have a lot of reading to do! Jon and I will begin the fun, and very difficult task, of reading through all of your submissions and choosing one of you to get a kick-awesome website! Thanks again to everyone who helped spread the word and to everyone who entered. We should be able to announce the winner by next Monday, June 1. Stay tuned. Things are about to get really interesting. Design Hope - Only Ten Days Left To Enter! It’s crunch time for anyone that wants to submit their new small business for Design Hope! Come May 22, that’s all she wrote! Be sure to tell any and every new small business owner you know that they could possible get a free website package worth $15,000! Design Hope is ramping up pretty quickly, and we’re excited to announce quite a few huge partnerships. This has grown from an idea I had laying in bed the other night to an internationally supported endeavor from some of the top names in the design business. I am truly blown away by the generosity of all these companies and excited to share them with you. Check it out! ExpressionEngine is the only CMS we use, period. It’s incredibly flexible and powerful while using a syntax that even I can understand. We’ve tried everything else, and nothing comes close! In addition to providing an EE license, EllisLab has also offered a Forum Module and Multiple Site Manager Expansion if you need it. That’s potentially $500 worth of software for free! So we’ve been thinking a lot about how the economy is affecting businesses and individuals. 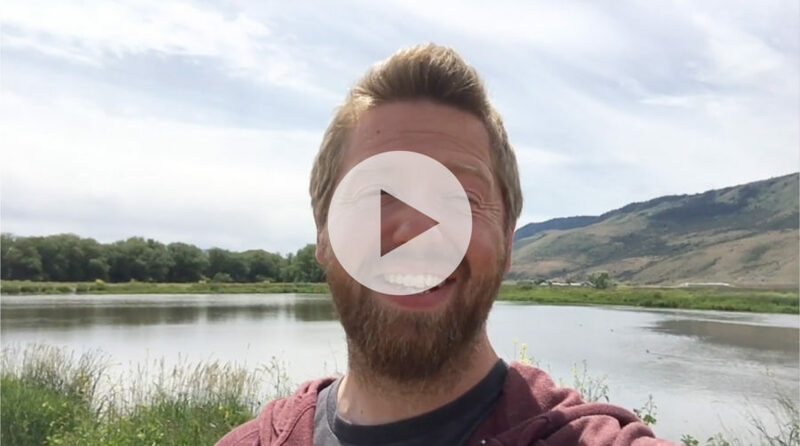 What I find truly inspiring is hearing stories of really brave people giving up all that is safe, embracing the unknown and starting a new business in the face of an economic downturn. We know what it’s like to start a business from scratch, but I wonder if we would have the balls to do it in these uncertain times. The more I think about these people who are risking all they have in search of creating something revolutionary and forging a better life for themselves and their families, the more I want to help them out. And that’s exactly what we’re going to do. We’re going to design and build one lucky new business’ website for FREE. Yep, for free. Not only that, but we’re going to put the whole design process up on this blog as we go and get feedback from the community.